Suspension: Stock Height Suspension, 2" 4" or 6" Use the Suspension selection above to match your vehicles application. 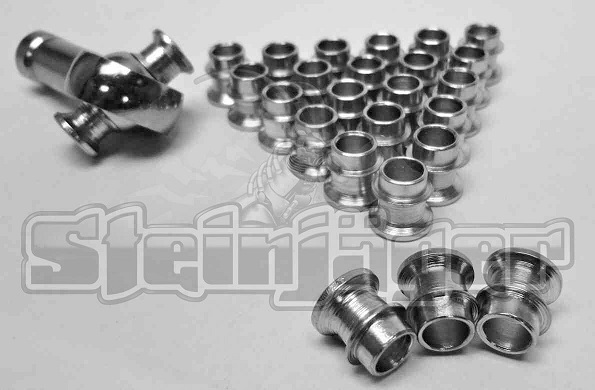 Kit includes one pair of front adjustable sway bar end links. The hex adjustors and clevises are black powder coated. 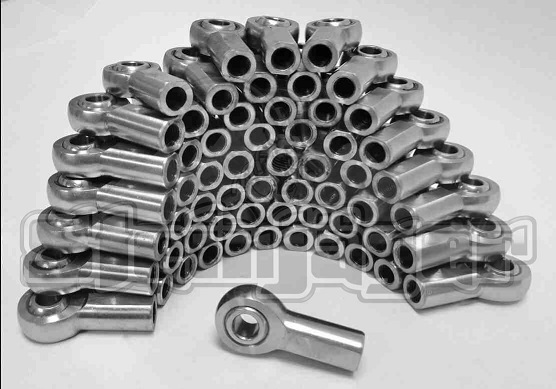 The spherical rod ends are made of chrome moly steel and are bright polished chrome plated. 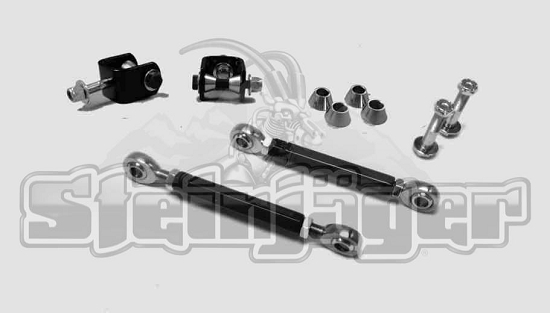 Jeep TJ Rear Sway Bar Kit, Sway Bar and Poly Bushings.